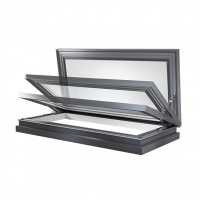 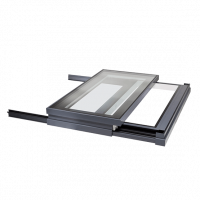 The Skyglide is our self-supporting, trackless, retractable sliding rooflight. 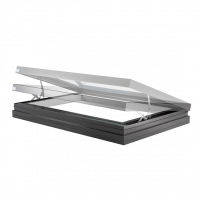 It’s ideal for roofs where space is tight; where you can’t incorporate supporting tracks. 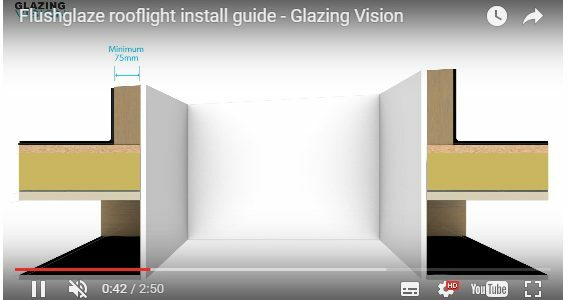 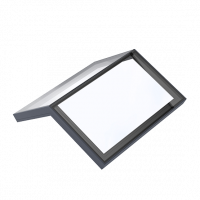 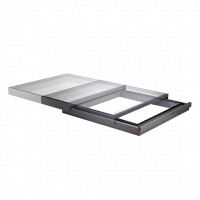 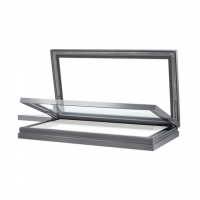 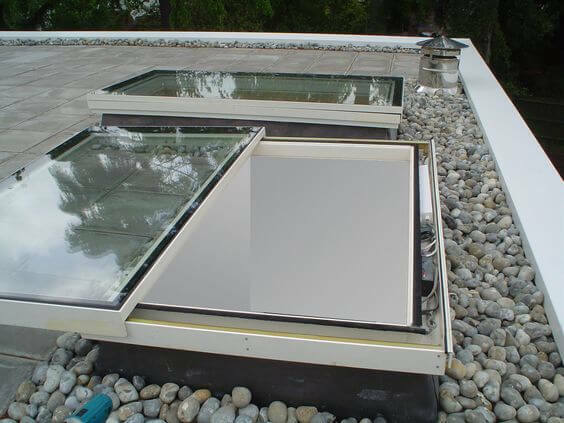 The introduction to our sliding skylights starts with the Skyglide sliding skylight. 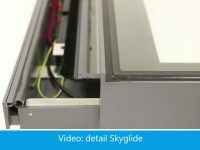 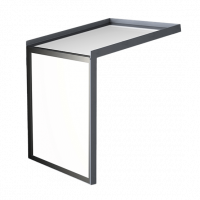 The beauty of the skyglide is that it features telescopic sliding tracks, pretty much like a filing cabinet, the tracks extend and support the skylight. 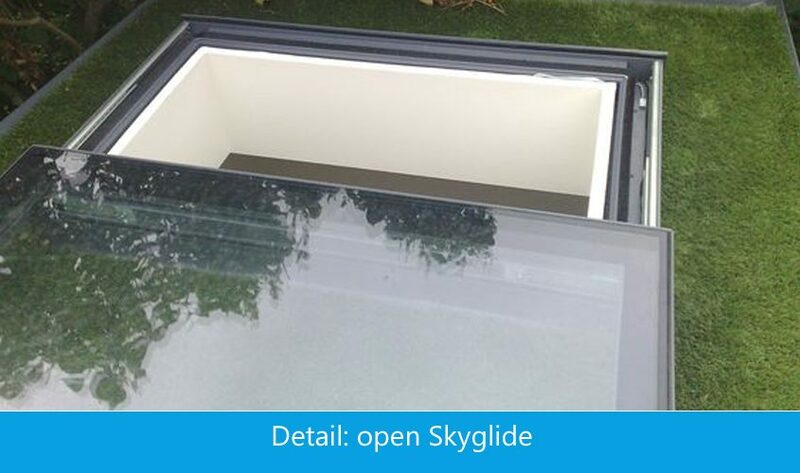 There is therefore no need to build supports on the roof as the Skyglide supports its own weight. 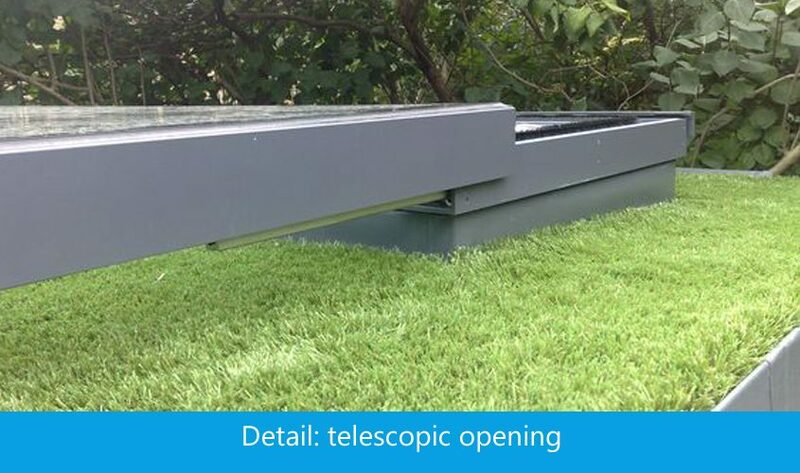 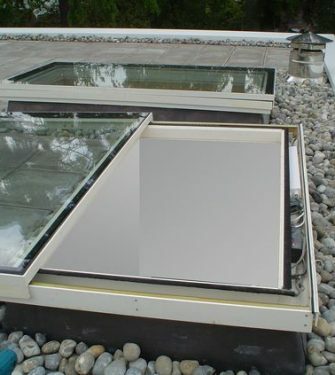 Fully retracted, the Skyglide provides a 100% clear opening, up to 2.5m2. 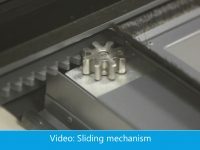 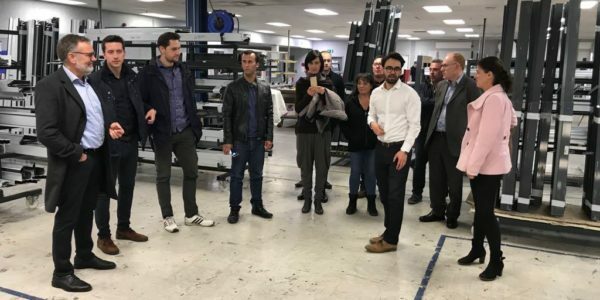 The unit opens using a robust, precision engineered rack and pinion drive system which also incorporates a built in solenoid clutch to prevent the sliding section being forcibly back driven. 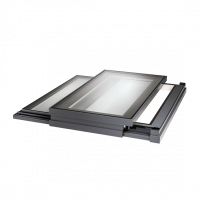 One touch opening as standard with a dual colour thermally broken frame, the Skyglide can be supplied with remote control or connected to accessories such as rain sensors, thermostats and Building Management Systems. 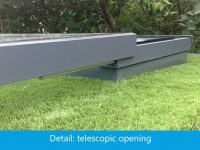 Would you like to know more? 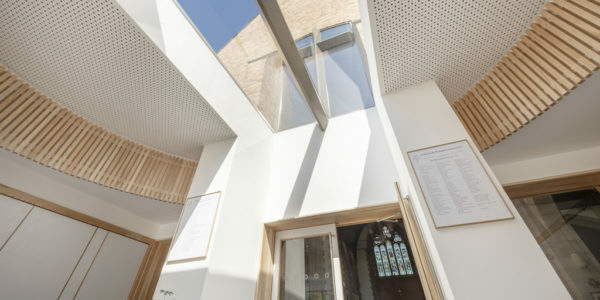 Please do get in touch and we’d be happy to provide you with information and answer your questions. 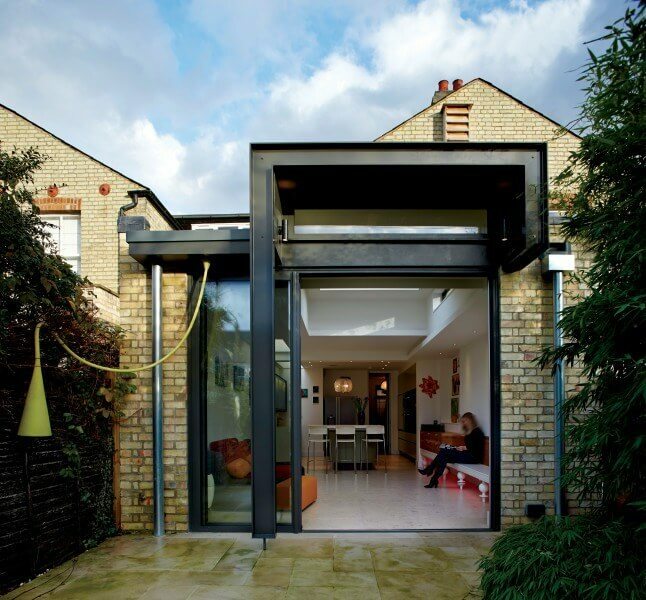 Innovative design is often the result of inspiring architecture. 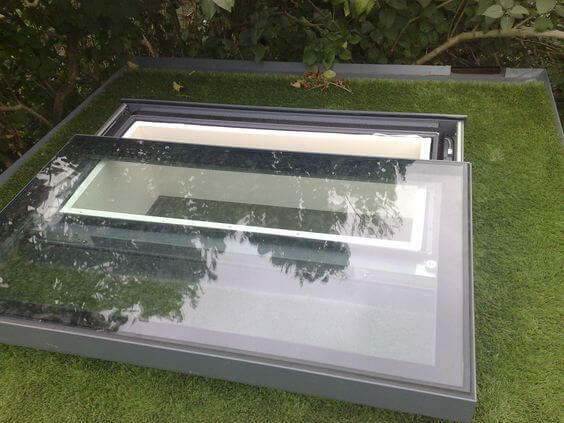 Being able to see how installing glass rooflights can dramatically affect the dynamics of a space is what keeps us inspired. 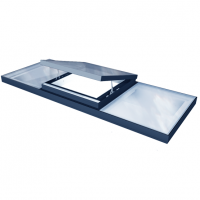 Our rooflights feature some amazing technology and elegant design ideas but ultimately we all know what really matters is how these products improve your space. 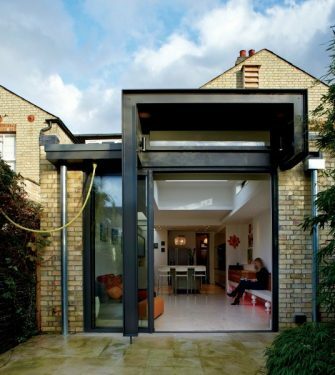 Extension in Cambridge house. 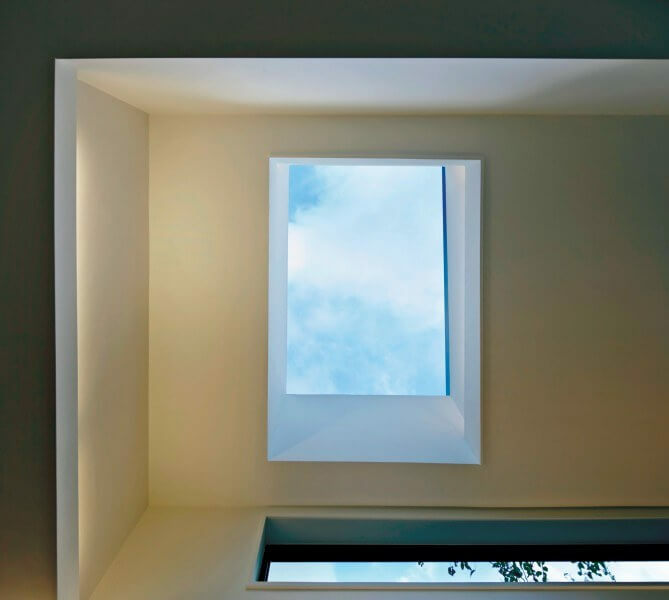 The main feature of the space was the Skyglide: an electrically operated fully opening skylight allowing the outside to be brought inside. 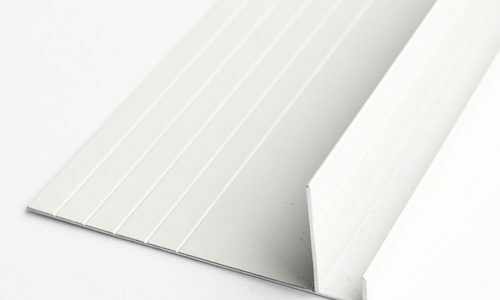 Are you looking for advice? 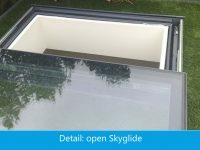 Fill in our form for a fast response on possibilities and pricing. 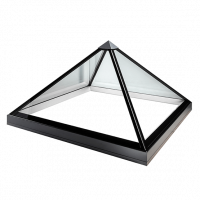 Please provide as much information as you can, ideally the type of function you require (daylight, ventilation, access) dimensions and colour of framework. 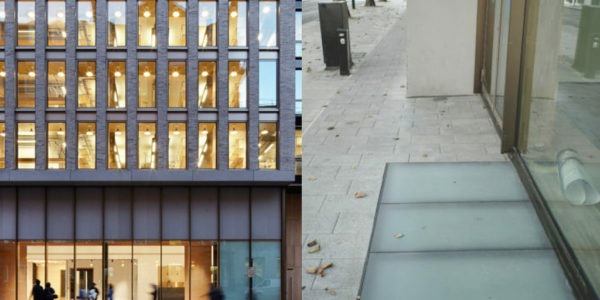 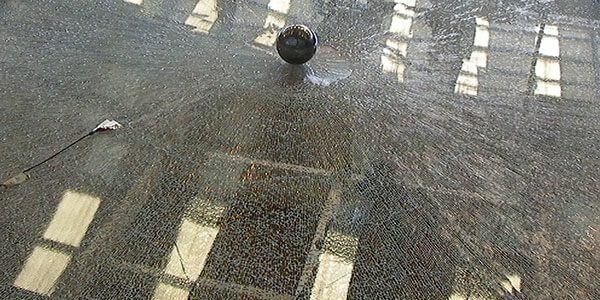 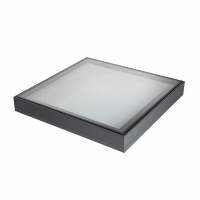 How does non-fragility affect glass rooflight specification (in the UK)? 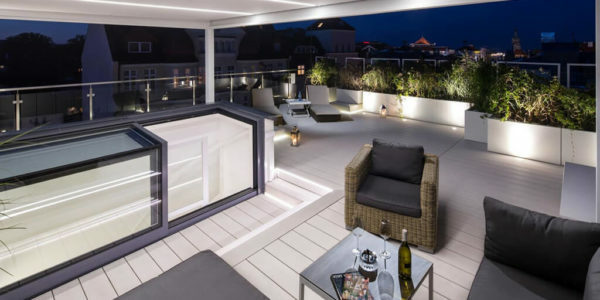 The roof terrace on this luxurious appartment in Sopot (Poland) can be stylishly accessed by use of a Sliding Box. 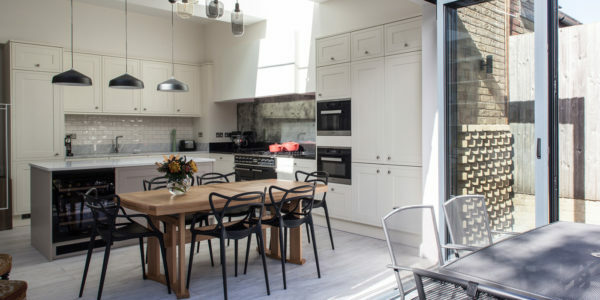 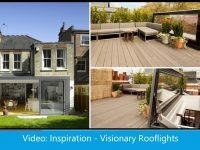 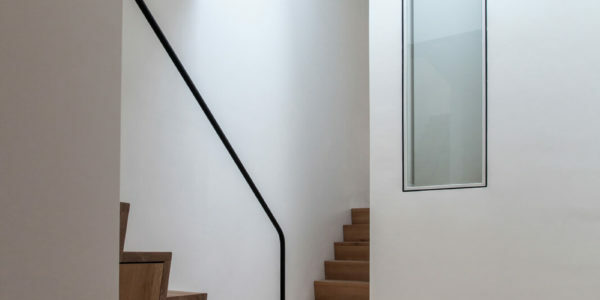 In this article we show you how a sliding rooflight is applied on the roof terrace of a Victorian family home in Chelsea, London. 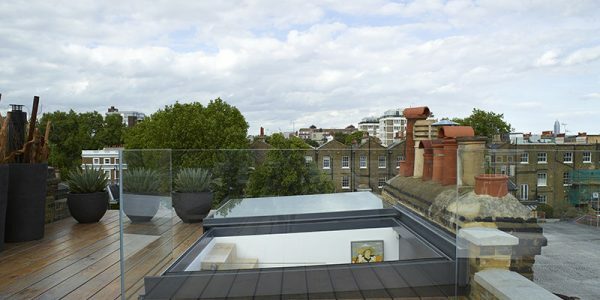 We are asked often about the best way to integrate walkon glass or a rooflight into the (roof) terrace or on the roof. 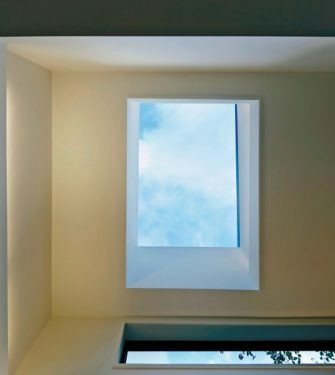 Need inspiration? 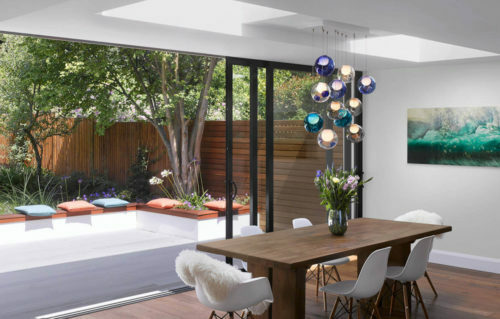 In this article we will take you to different wonderful projects of recent years. 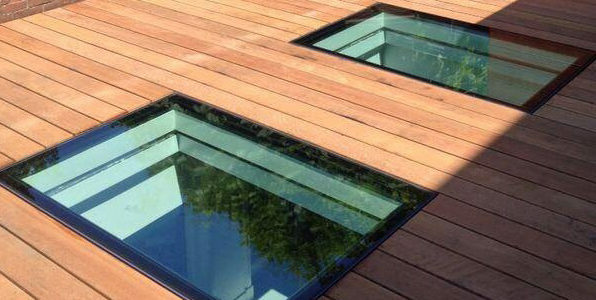 ‘Walkon glass, that must be incredibly expensive?’ Well, to produce glass as walkon design, it must be strong. 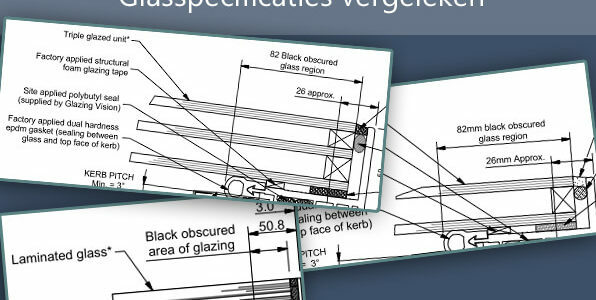 Extra thick and laminated. 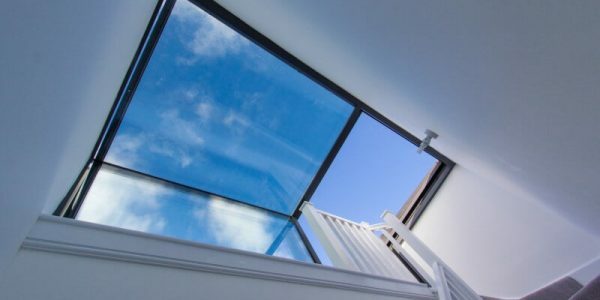 That is what makes walkon glass more expensive than glass of a rooflight. 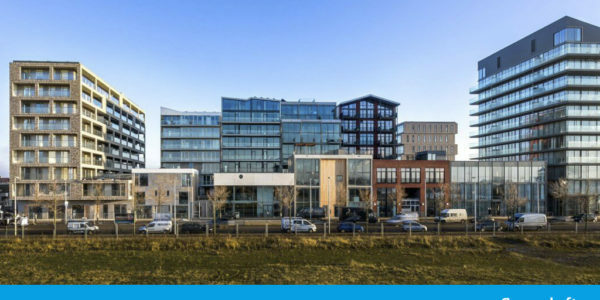 Superlofts Blok Y in Utrecht is Residential Building of the year 2018. 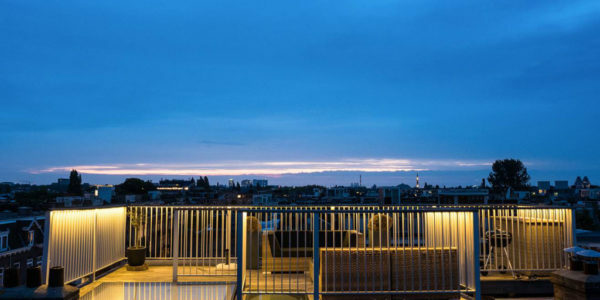 Mark Koehler Architects won this prize, awarded by the Branch association Dutch Architectural firms (BNA). 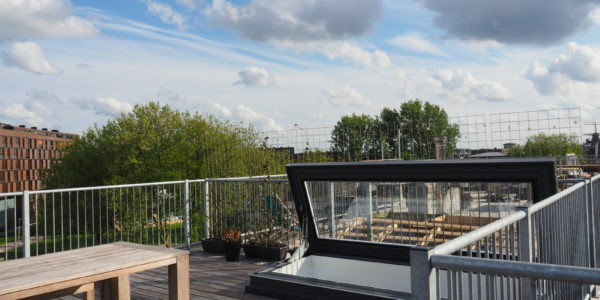 In this article you can read how the Freestanding Box is applied as an access to the roof terrace. 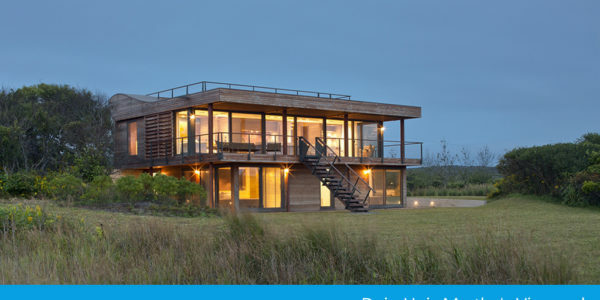 Hutker Architects designed the Duin Huis on the beautiful island of Martha’s Vineyard in Massachusetts. 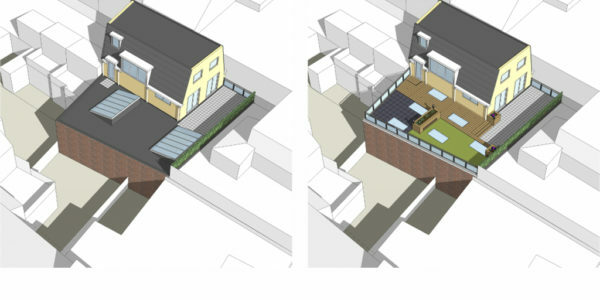 For architects in training, to design a building, that is a challenge. 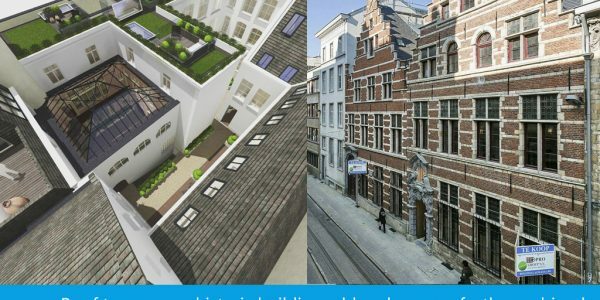 Redeveloping an old, dark building into an inspiring space, that is even more of a challenge. 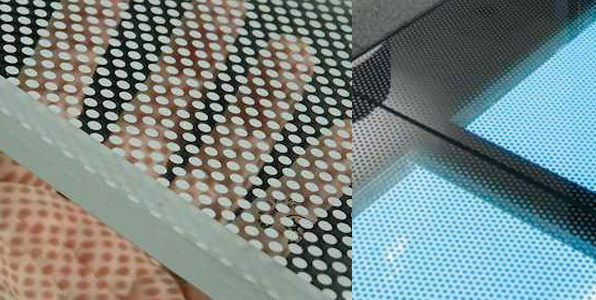 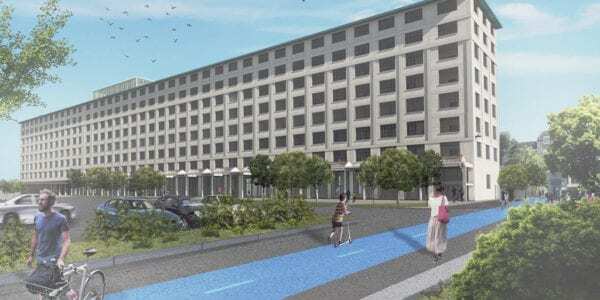 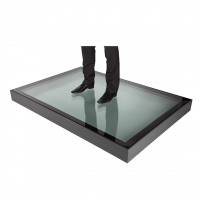 7 Ideas for inspiration: how to apply walkon glass? 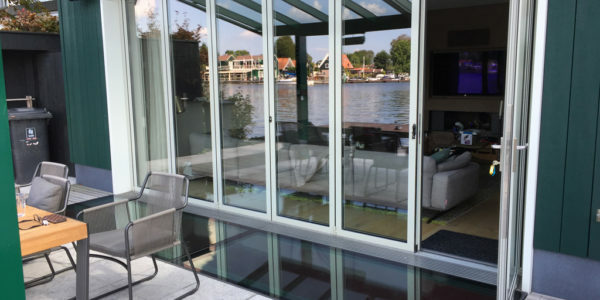 Walkon glass, how to apply it? 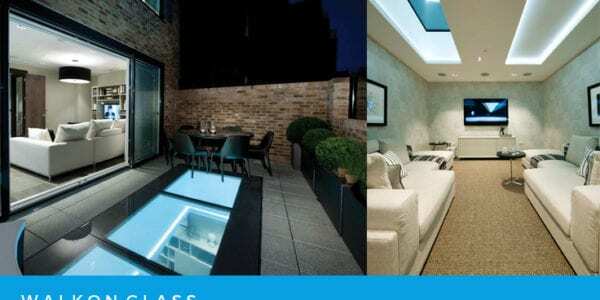 From different smaller panels a roof terrace, up to a ceiling made entirely out of glass. 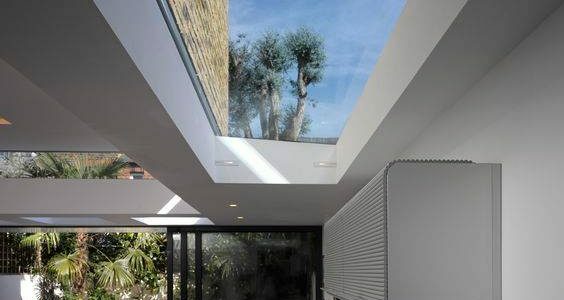 How can one see to it, by use of a rooflight, that a kitchen extension is a light and spacious expansion of the living space? 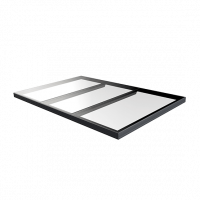 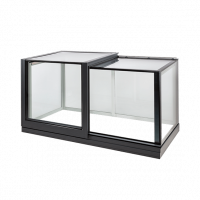 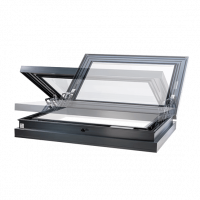 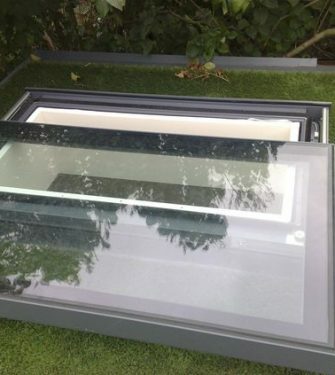 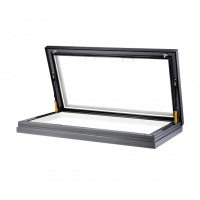 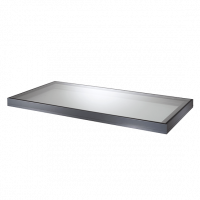 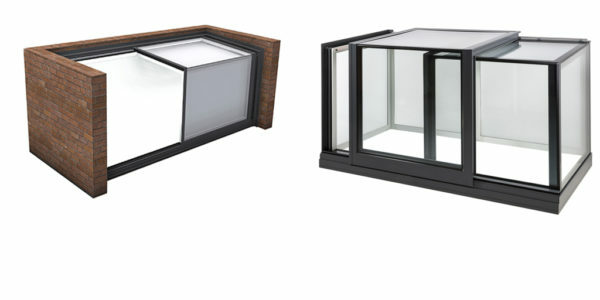 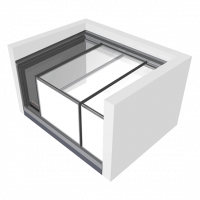 When buying a glass roof access hatch or rooflight, you want the highest glass quality.